VA Showcase To Add Entire AAU Day in 2019! 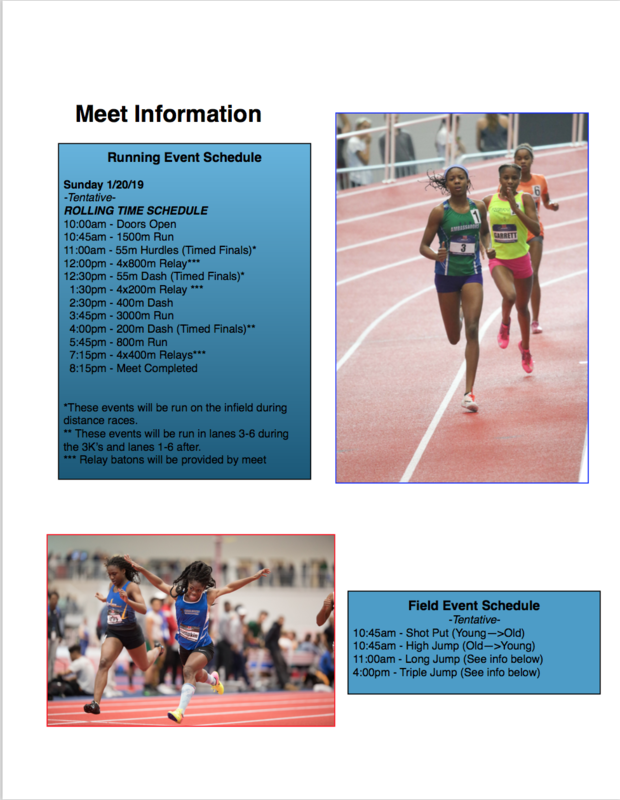 LYNCHBURG, Va. - The nation's best meet is excited to announce the addition of an entire day of competition in 2019. 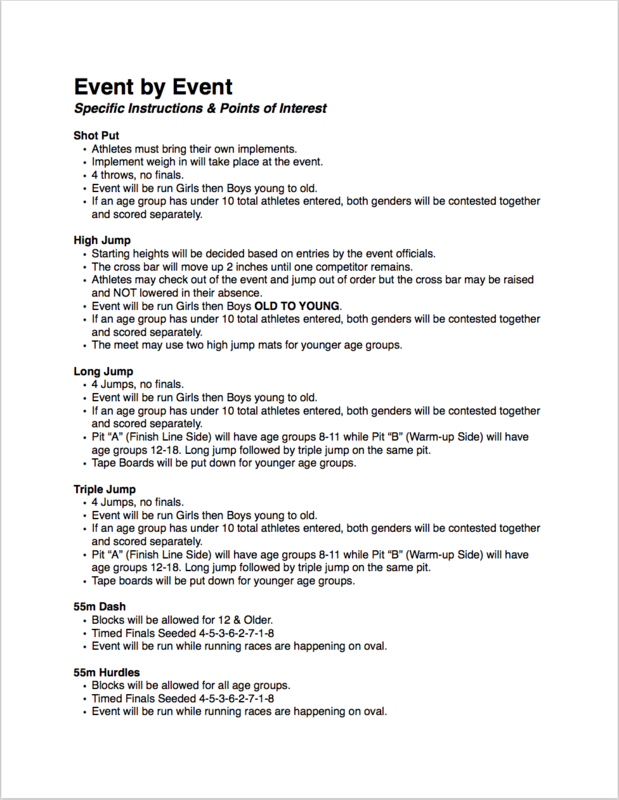 This year's meet will run Friday-Sunday with Sunday being an AAU only competition day. 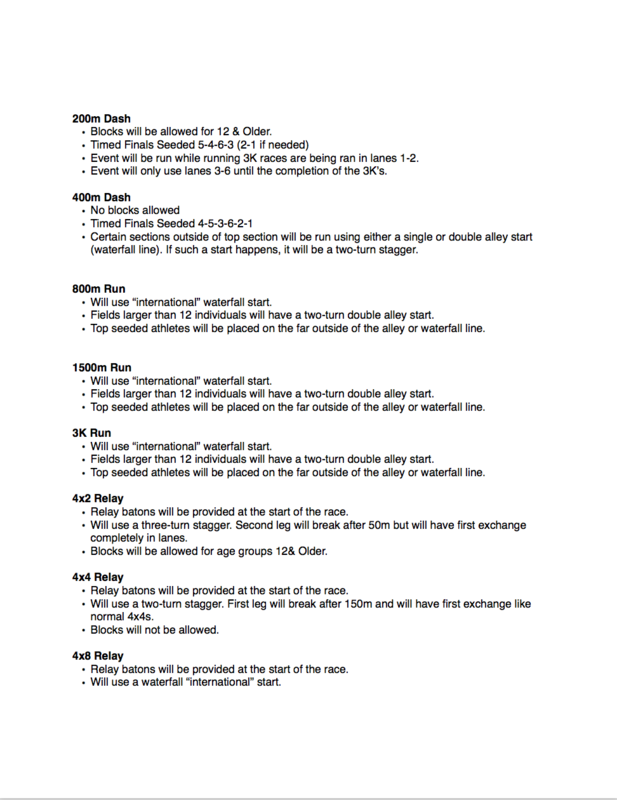 This will allow thousands more athletes to compete in the nation's best track meet at the nation's best track venue. 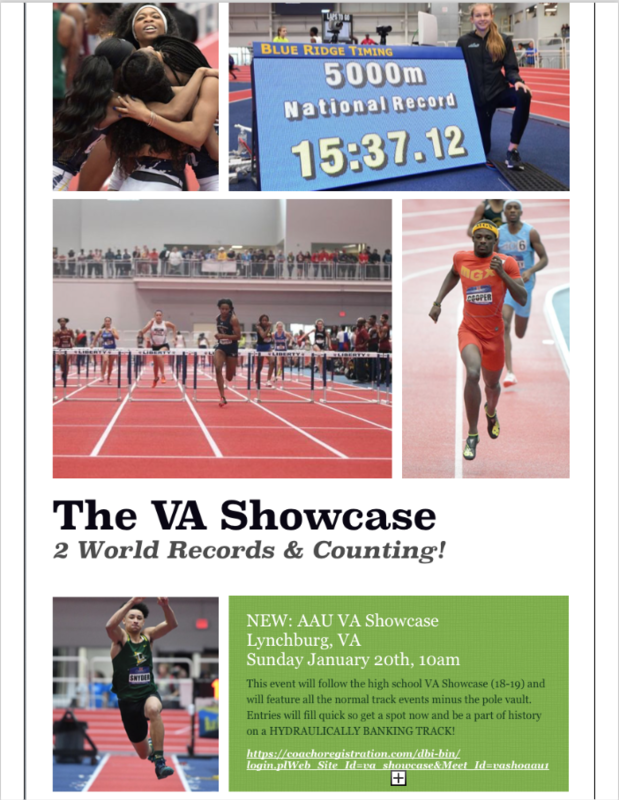 After just two years of competition the VA Showcase has seen 32 US #1 Performances, 20+ All-Time Top 10 Marks, 5 National Records, and 2 World Records. 2019 is already looking better than ever.